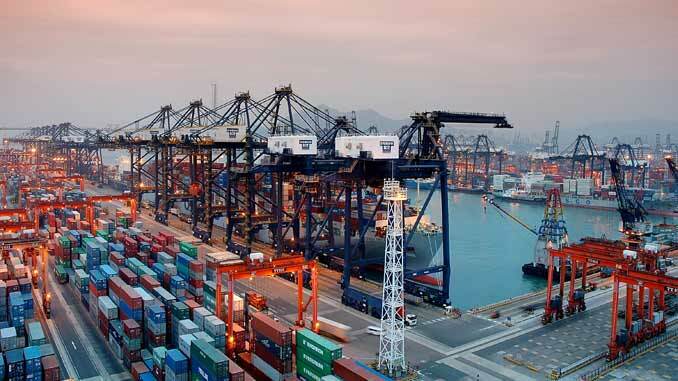 Hutchinson Port Holdings Trust has reported an 8% increase in containers handled at its facilities in Hong Kong and its main Shenzhen terminal in Yantian during 2017. 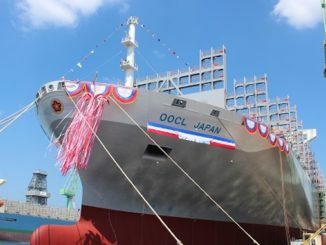 YICT handled and an additional 9% to 12.9m teu. Meanwhile, in Hong Kong the HIT, Cosco-HIT and ACT terminals turned in a 5% increase in boxes handled to top 11.4m teu. “The overall trend for outbound cargoes to the US and EU was positive in 2017 and continued to maintain their growth momentum in the fourth quarter of 2017. YICT’s full year throughput growth was mainly attributed to the growth in the US and transshipment cargoes. The increase in HPHT Kwai Tsing’s throughput was largely due to stronger transshipment cargoes,” HPH Trust revealed in a press release. Revenue and other income was HK$11.551bn, HK$361.3m or 3% below last year. 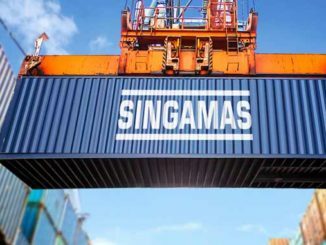 HIT launched its remote-controlled rubber-tyred gantry cranes and automated container stacking system at CT9 North as the first container terminal in Hong Kong where all yard cranes are operated remotely and the stacking of containers is fully automated at yard. HIT is expected to get a return on its investment in automation within six to seven years. Meanwhile Terminal 8 is expected to follow the transition to automated operations within two years. 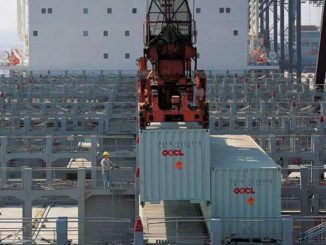 Hutchison Ports’ facilities in the UK, where work is already underway, and Yantian in Shezhen will also adopt automation.